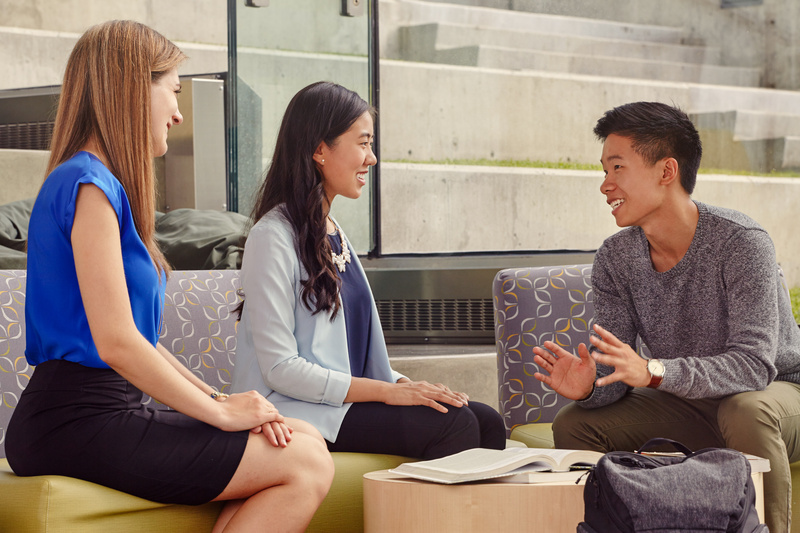 In Canada, the quality of living and education are among the highest in the world, while tuition fees remain some of the lowest among English-speaking countries. 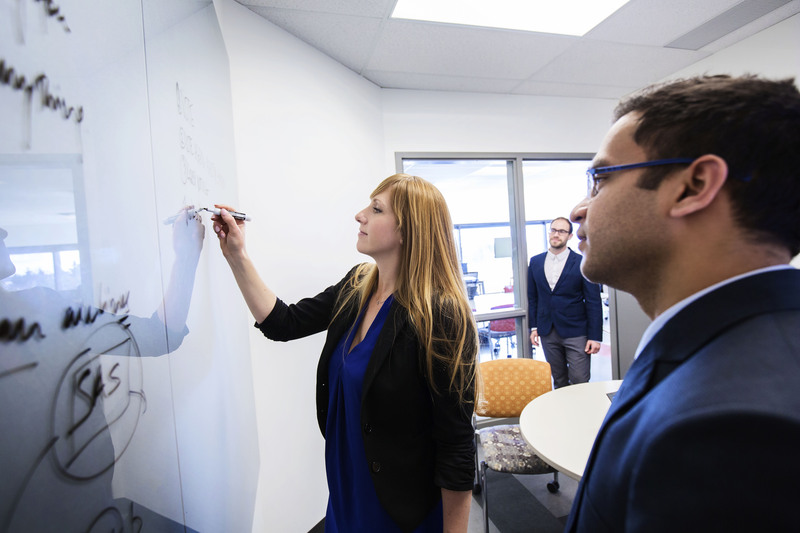 The Haskayne School of Business was founded at the University of Calgary in 1967 and is home to more than 3,600 full- and part-time students enrolled in bachelor’s, master’s and doctorate programs, as well as over 1,300 executive education program participants. The school plays an important role in shaping the next generation of leaders in Canada’s most enterprising city and has nearly 25,000 alumni in over 80 countries worldwide. 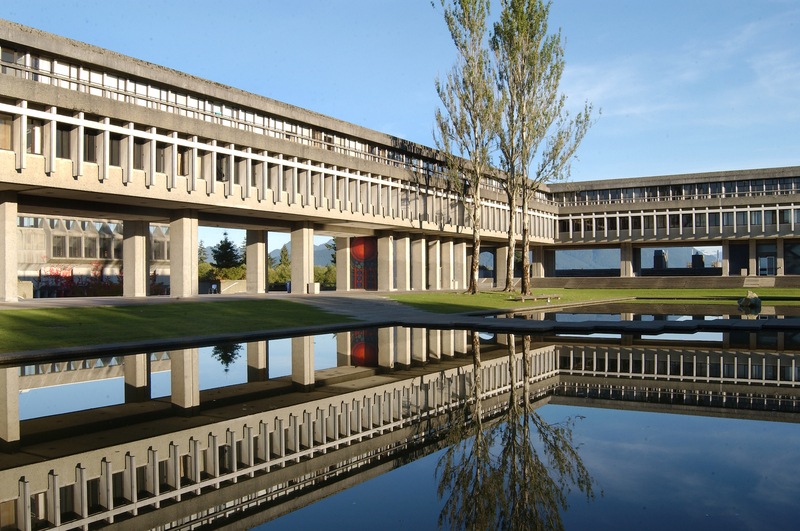 A leader in Executive Education, Beedie launched the first Executive MBA in Canada in 1968. The Executive MBA in Aboriginal Business and Leadership and the Americas MBA for Executives were also the first of their kind in North America.